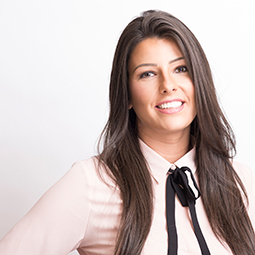 Jenna joined Ross and Liddell in March 2013 as a Lettings Negotiator in our busy Lettings branch. With over 8 years’ experience in the Lettings industry she is very comfortable in dealing with all aspects of Lettings, currently her role involves conducting viewings, lease signings, property checkouts and liaising with contractors. With the support of Ross & Liddell she passed her ARLA qualification in April 2014 and continually strives to ensure that she provides the best level of service to our clients. Jenna enjoys exercising and spending time with friends and family.